In an effort to give Dealers more opportunity to sell VSCs for higher-end luxury and performance cars, Freedom Warranty has reclassified the Audi Q3 and Q5 models from "E" to "D" class. The Q7 model will remain in the "E" classification. The change becomes effective immediately. Freedom Warranty Sales Manager Eric Steven said the moves will allow dealers to find new VSC customers who might otherwise been unable to secure coverage through the dealership. "We are very focused on giving our dealer clients every opportunity to sell our products," said Steven. Freedom Warranty offers a broad range of extended coverage for luxury and performance vehicles including BMW, Jaguar, Corvette, Land Rover, Maserati, Mercedes, Porsche, Volvo, and others. The company is planning to expand Classic Cars Coverage Plan this year that covers a variety of vintage and collector vehicles. 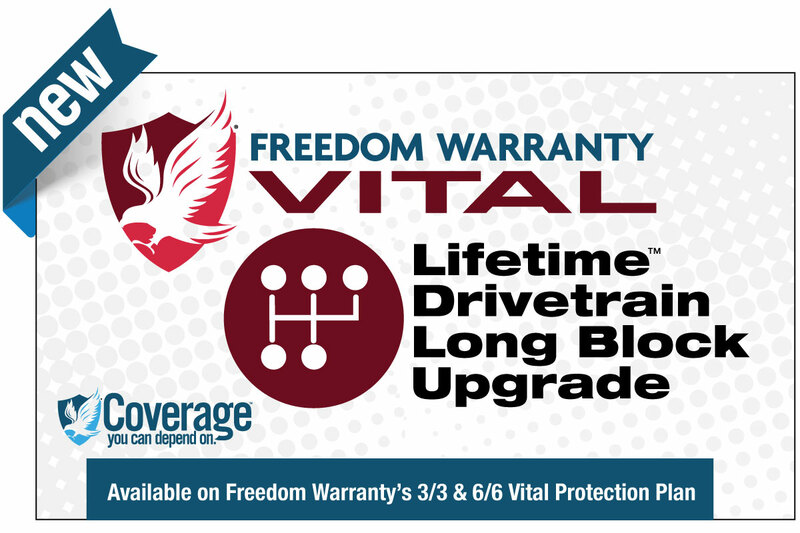 Freedom Warranty LLC is the fastest-growing Vehicle Service Contract provider in the industry with more than 1,500 dealers operating in 21 U.S. states. The company's headquarters is based in Chattanooga, TN.